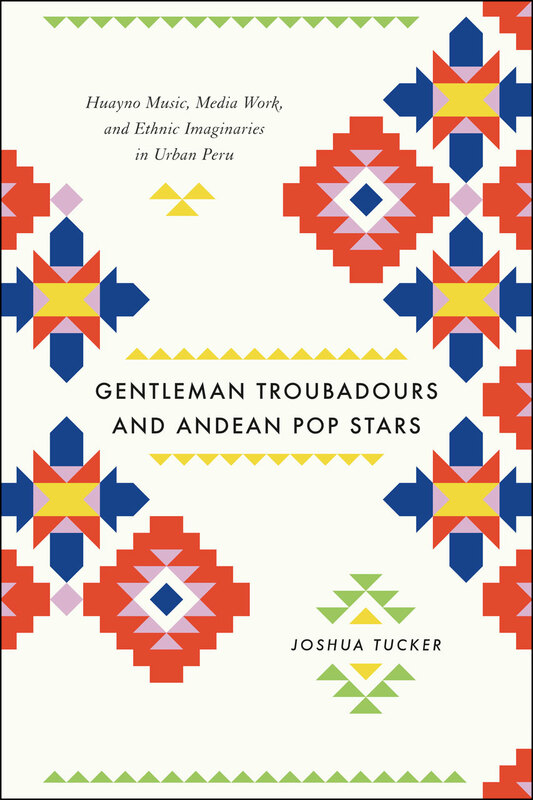 Exploring Peru’s lively music industry and the studio producers, radio DJs, and program directors that drive it, Gentleman Troubadours and Andean Pop Stars is a fascinating account of the deliberate development of artistic taste. Focusing on popular huayno music and the ways it has been promoted to Peru’s emerging middle class, Joshua Tucker tells a complex story of identity making and the marketing forces entangled with it, providing crucial insights into the dynamics among art, class, and ethnicity that reach far beyond the Andes. Tucker focuses on the music of Ayacucho, Peru, examining how media workers and intellectuals there transformed the city’s huayno music into the country’s most popular style. By marketing contemporary huayno against its traditional counterpart, these agents, Tucker argues, have paradoxically reinforced ethnic hierarchies at the same time that they have challenged them. Navigating between a burgeoning Andean bourgeoisie and a music industry eager to sell them symbols of newfound sophistication, Gentleman Troubadours and Andean Pop Stars is a deep account of the real people behind cultural change.